Position: Head of Plastic Surgery Dept. Brief medical history: 20 year old male patient presented with an unstable post-burn scar on the posterior aspect of the knee. Results: The results are shown below for the post-burn scar before and after treatment. 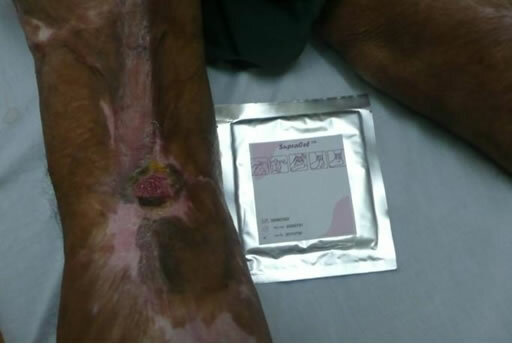 Proposed treatment: Detailed description of wound to be treated: 20 year old male with a post-burn scar. Post-burn scare before the treatment. Post-burn scare after 10 days of the treatment. 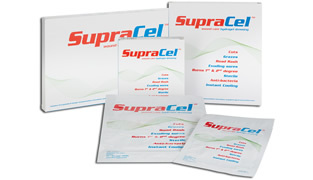 The photographs above show the results of this male patent who attended the hospital after 10 day of treatment using SupraCel product. It seems that all scars made a good improvement, especially regarding epithelisation process and infection control. Further evaluation is required to determine any subsequent changes.